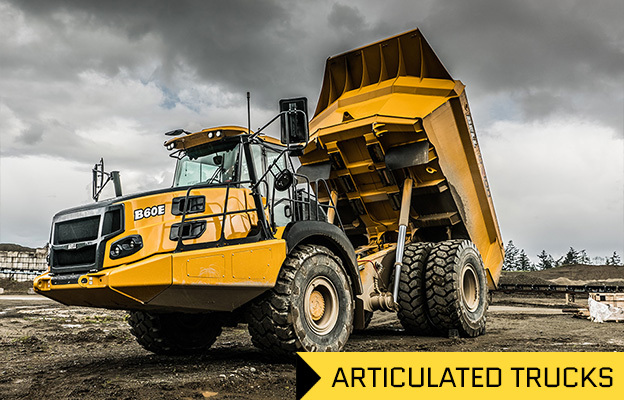 By providing the tools needed for construction, mining and more since 1997, we’ve grown to become the Southeast’s reliable source for heavy equipment rentals, sales, parts and service. 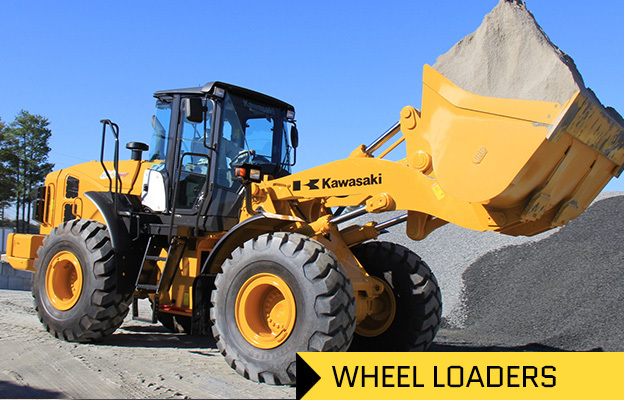 At May Heavy Equipment, we’re devoted to helping you get more done. 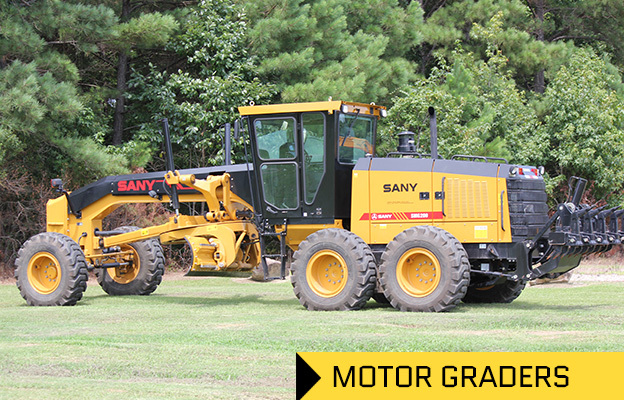 For earth moving machinery and other types of heavy equipment or heavy equipment repairs, rely on May Heavy Equipment. 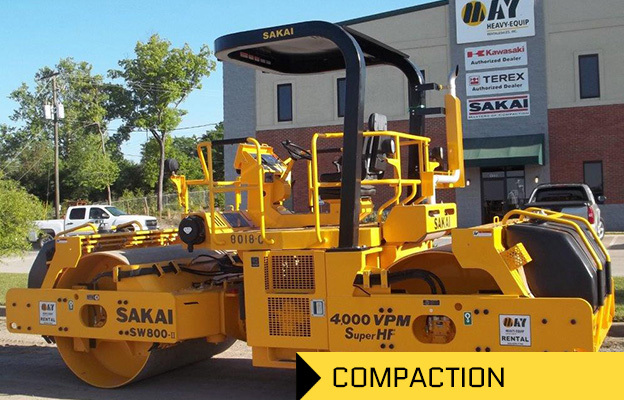 With a vast inventory of more than 200 machines, we carry new and used heavy equipment such as excavators, wheel loaders, dozers, articulated dump trucks, compaction equipment and more, from leading brands including Bell Trucks, Bomag, Hyundai, Hitachi, Sakai, SANY, Magnum, Lay-Mor, NorAm, IHI, Yanmar, Fecon, DENIS CIMAF, Volvo, Caterpillar & Komatsu. We also carry a full line of OEM, aftermarket and used parts and have full-service facilities and mobile units to handle all of your service, maintenance and repair needs. 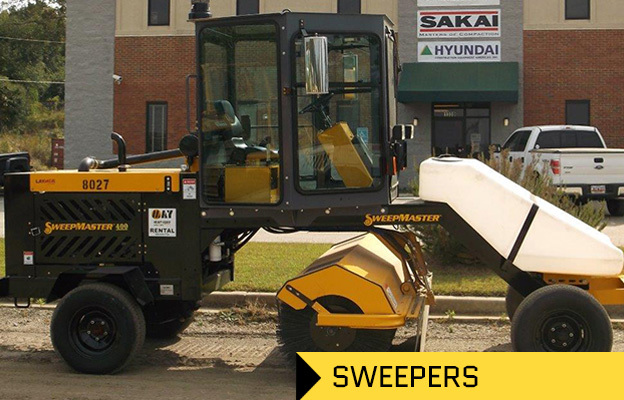 As an authorized dealer for Bell Trucks, Bomag, Hyundai, Hitachi, SANY, and Sakai we can handle all manufacturer warranty claims. 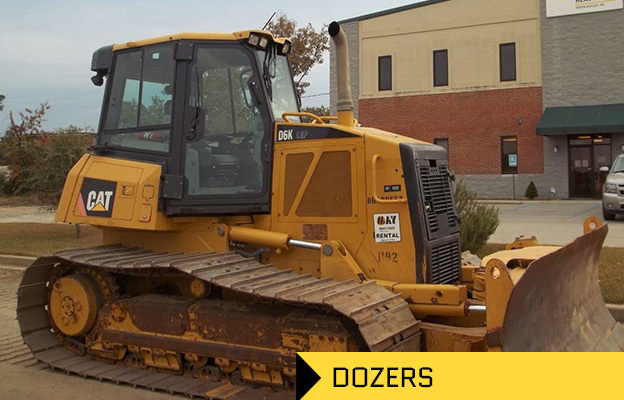 We have construction equipment rentals available for both short-term and long-term projects. 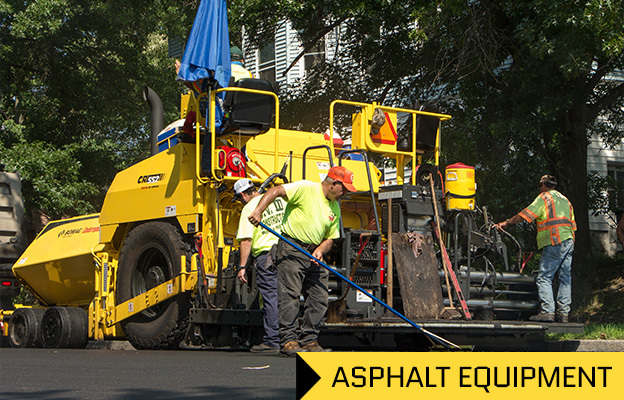 We guarantee the quality of our heavy equipment, our low hour machines come with an enclosed and air conditioning for the comfort of whoever operates the vehicle. And no matter your location, we are committed to providing you with qualified service mechanics to every equipment sale, rental, preventative maintenance service and repair job. 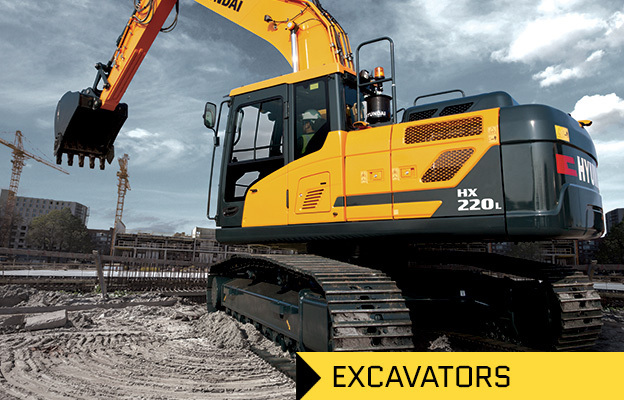 Contact a sales representative today to learn more about heavy equipment rentals, sales parts and service in Virginia, North Carolina, South Carolina, Georgia and throughout the Southeast.